LiteSpeed Blog / Products / LiteMage Cache / Can Your Magento Do This? We’re excited to share a quick LiteSpeed customer success story from one of our European partners running a large-scale Magento site supporting a popular television program. Every week during the program, the Magento store is supported by a 6-node cluster front ended by a LiteSpeed Load Balancer with LiteMage cache. Stats from this past week are pretty amazing. 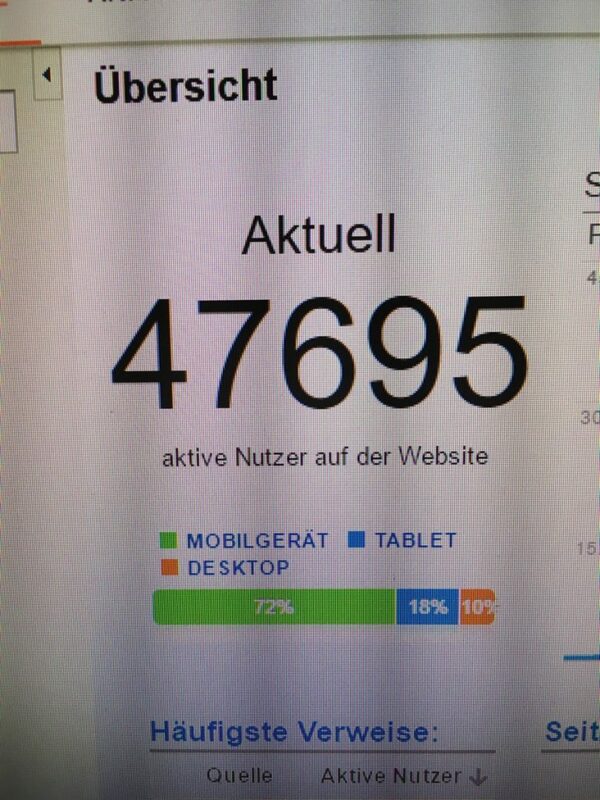 In case your German is rusty, that’s almost 50,000 active users in this Magento store at peak usage.